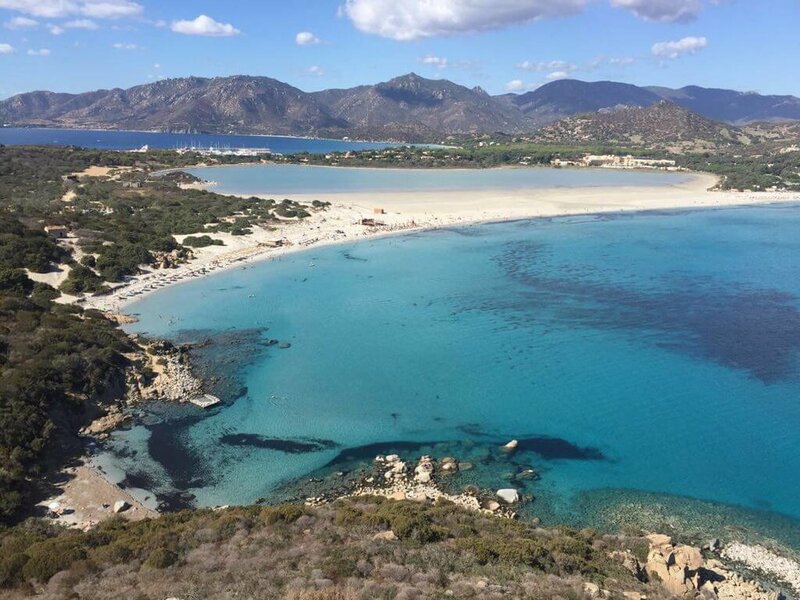 An Block & Joëlle Sleebos will be hosting a lovely yoga retreat (7 nights) in this magnificent super luxurious villa right on the beach in Sardinia-Italy. We love spending time together – on and off our mats – in a conscious and fun way. 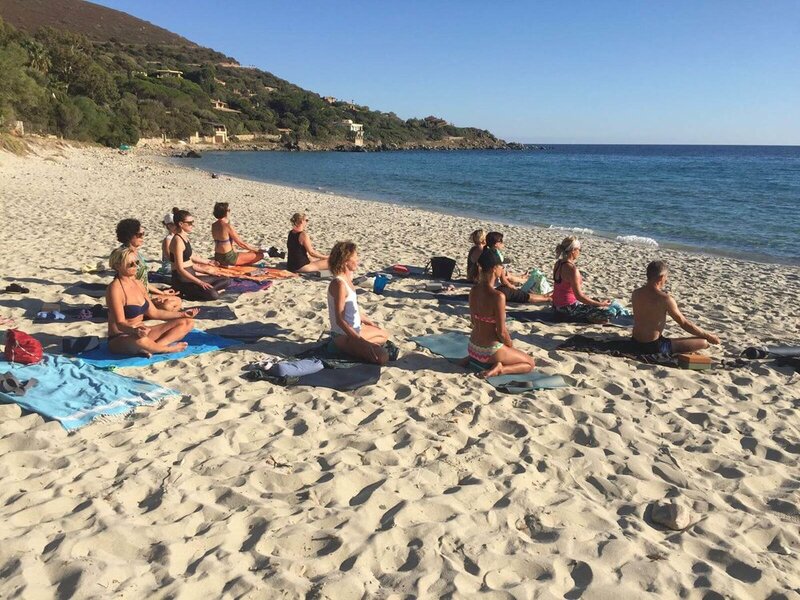 Our retreats are all about connecting with nice like-minded people, taking time for yourself to recharge, eating delicious healthy food prepared by our private chef and simply enjoying all the beauty that life has to offer under the Italian sun! 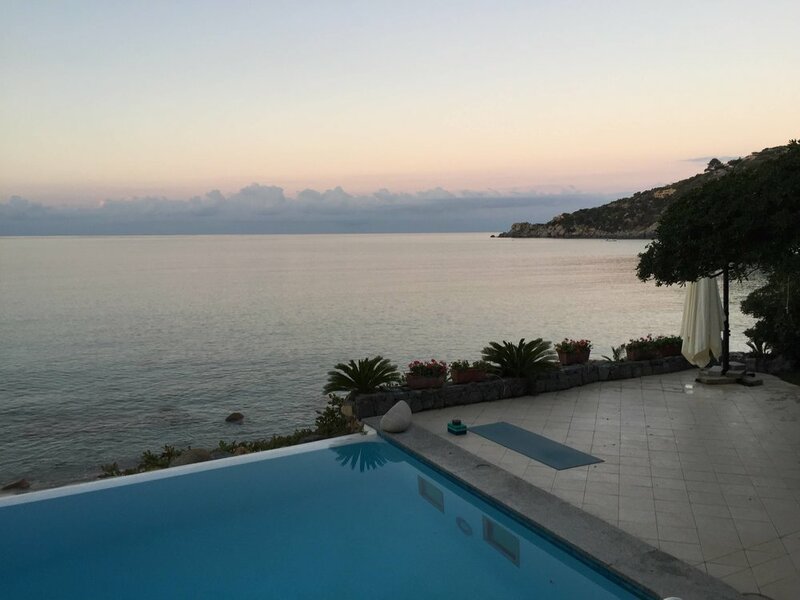 The villa we stay is absolutely stunning, has a very unique character and is right on the beach, where you can enjoy the most incredible, warm Mediterranean waters to swim, SUP, or float. We will prThe Sardinian food prepared by our chef will make your mouth water and will nurture your body. Please feel free to bring along your favourite (Italian) wine for the evenings.